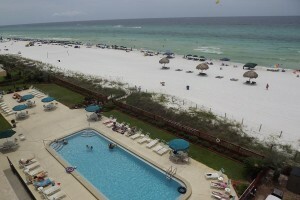 Mariner West is a family friendly low rise gulf front condominium on the east side of Panama City Beach. FL.. All of our vacation rentals are one bedroom with two full baths. Each rental condo sleeps up to 6 guests comfortably. Every unit offers a fully furnished kitchen, separate laundry room, cable TV with HBO and high speed internet. You have a front row seat on your large private balcony to greet the sunrise and watch the stunning sunsets. That’s just to start! 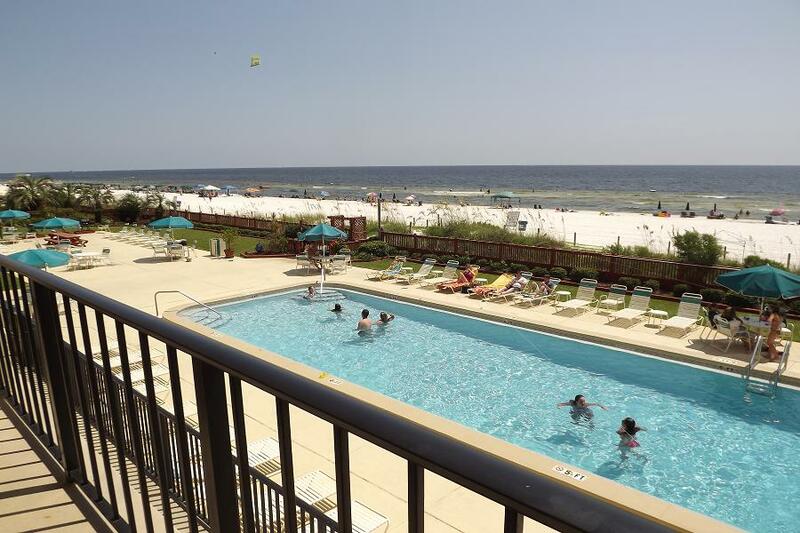 Being a low rise condominium we are able to offer you a large private beach with plenty of room to spread out and enjoy the amazing white sandy beach and the clear emerald green water of the Gulf of Mexico. 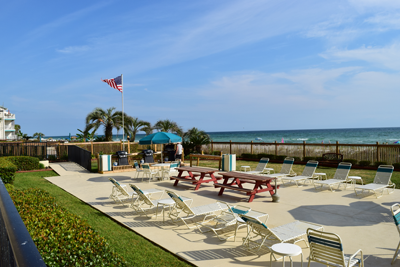 There is quick access to all Panama City Beach has to offer. The Marina, fine dining, or shopping at Pier Park are all close. Jet ski, para sail, take a cruise or just relax by the gulf and enjoy the outdoors with your family. 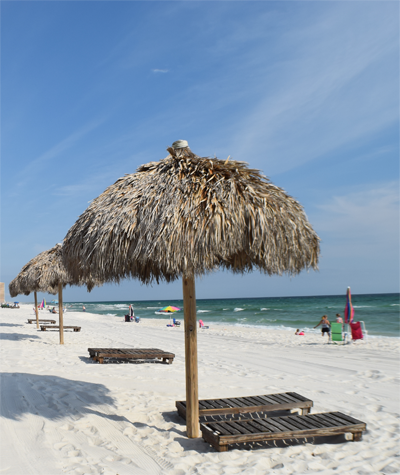 Panama City Beach, Florida is best known for its sugary, white-sand beaches and clear emerald waters. 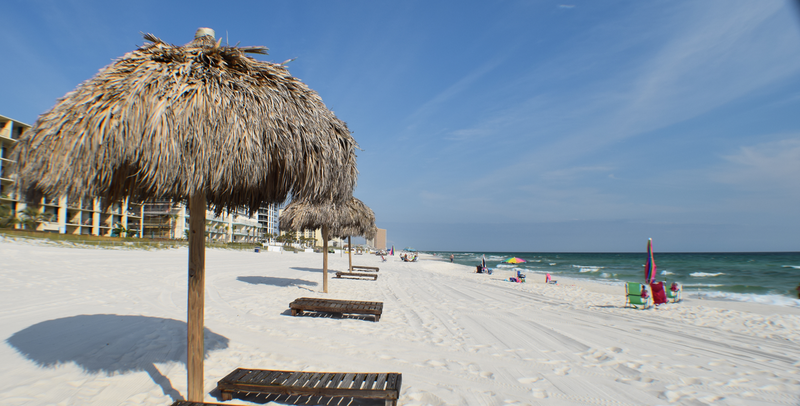 Panama City Beach boasts over 27 miles of award-winning beaches and has been recognized as a top US beach destination. Panama City Beach is world famous for superior deep-sea fishing, golfing, and the best “ship wreck” scuba diving in the United States. Mariner West is located at the heart of it all. Join us for a family vacation you won’t soon forget! We are located on the east side of Thomas Drive close to St. Andrews State Park. A very quiet, clean and convenient location.